Don't get me wrong, I do like to spend time with Steve and with that in mind I have found 15 ideas for a date with a difference in Newcastle that won't break the bank. Let me know if you have any other suggestions. Great ideas definitely one to pin! 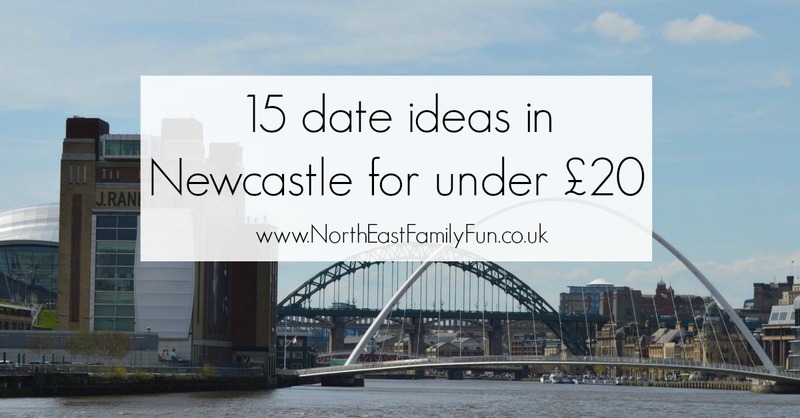 Some really great ideas here, proving that you don't have to spend a lot to have a romantic day out in the north east! Wow some great ideas here and a few I haven't done! Oooh I've not done some of these I'll have to give them a try!